Francesca Biasetton started working as a fashion illustrator. 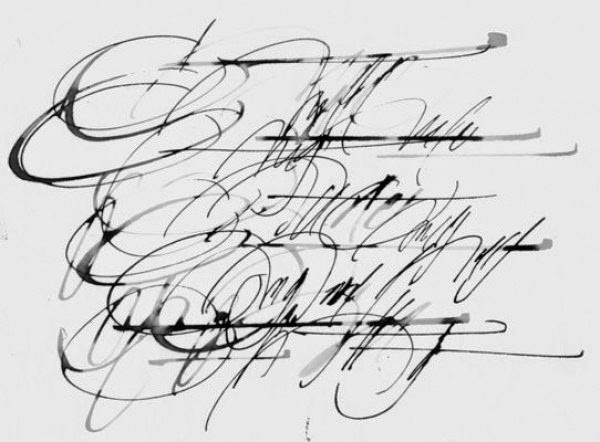 Having studied a number of formal alphabets - she studied calligraphy in England, Belgium, Italy, and Germany - she has since dedicated herself to the more expressive forms of calligraphy, cursive scripts in particular. 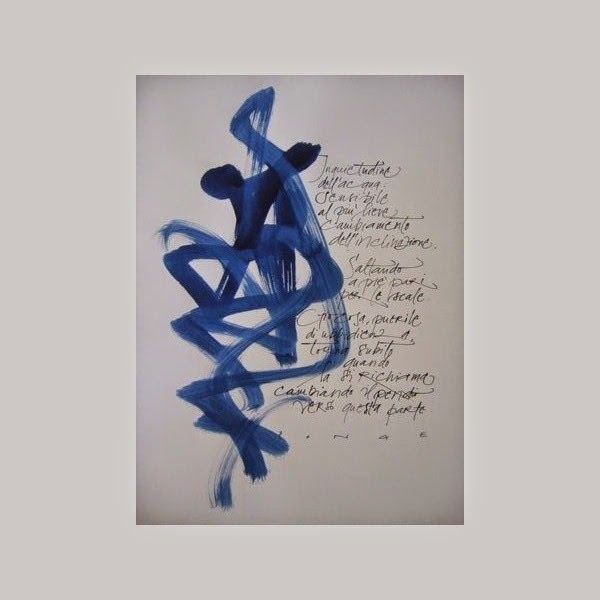 Her artisitic production is characterized by a peculiar research on sign and the asemic writing. Among her areas of expertise: logotype, payoff, lettering for movies, video and books, decoration, live writing for events and more. 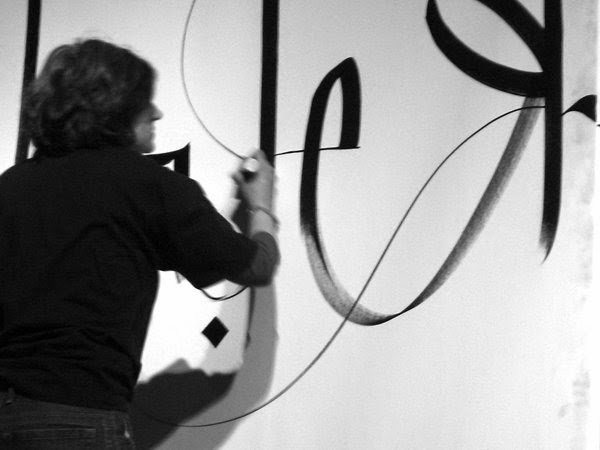 Her works are part of the collection of the Berlin Academy of Art (Berlin Sammlung Kalligraphie).